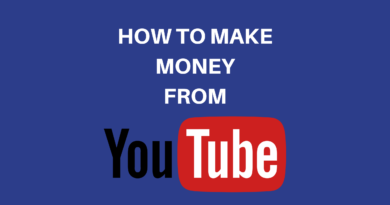 Wanna know How to Earn Money from Google Adsense? Do let’s start making money from advertisement. You can do it with easily Google Adsense. GOOGLE ADSENSE is a revenue sharing program for any type of websites. 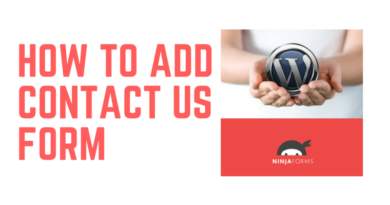 You just need to have a website, blog or niche. And you are eligible to have Google Adsense ads on your website. Google provide you ads related to your website. You place those ads on your website and people relevant to the content of your site visitors to that ads. And in return Google pays you. You get paid a small amount when the ad is even displayed on your website page. The amount can be more if someone clicks on that ad. The amount per click or per visit depends on the various scenario. We will discuss everything later in this article. 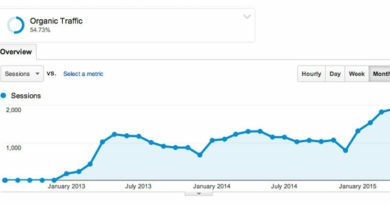 Google Adsense is the front end of Google Adwords. Google receives Adverts from advertisers who pay Google to show their product ads on the famous or content-oriented website, YouTube videos or anywhere where they can get traffic and more and more people get to know their product. Google knows the type and nature of that product and gives specific result oriented keywords (that matches or define that product) on Google Adwords. Google finds out which keywords are most searched and related to that product. In other words, Google Adsense will show the best relevant ads on the publisher’s website if there is enough original “Content” with reserved keywords. 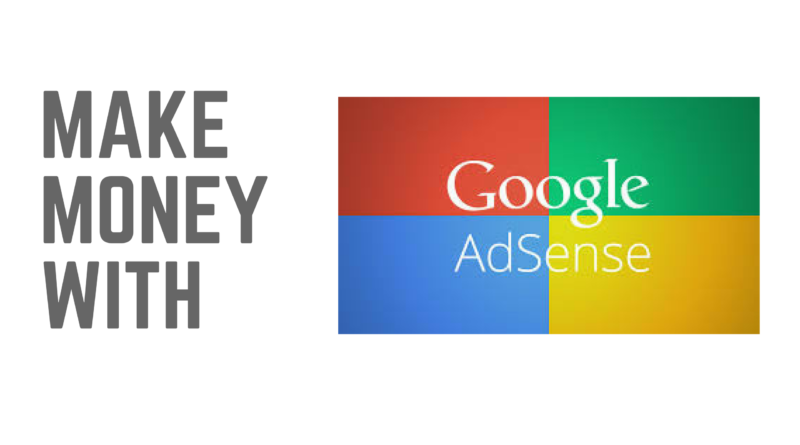 Learn how you can apply for Google Adsense account for your website. Some genuinely marvelous work on behalf of the owner of this web site, perfectly great subject material. Some really rattling work on behalf of the owner of this web site, utterly outstanding articles.